The treatment of chronic disease is a major driver of rising health care costs in America. With over half of all Americans suffering from at least one chronic disease, medications are a routine and effective course of treatment. Despite medicine's value and ability to improve patient outcomes and lower health care costs, many chronically ill patients do not take their medications as prescribed. 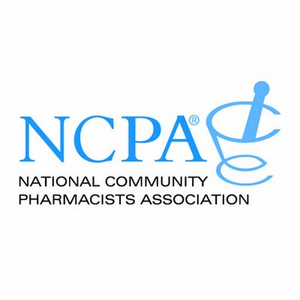 Source National Community Pharmacists Association NCPA. FDA (Food and Drug Administration): "over half of all people who use medications don't use them correctly". Learn more: Patient Compliance Statistics. Patient Compliance Wizard. American Heart Association: "Compliance with medical advice is important for disease prevention and treatment". National Council for Patient Information and Education Patient Compliance. Patient Compliance: Align Map: "A No-Nonsense approach to real world treatment implementation". Search by medical condition: eMedicine Web site. | HealingWell Web site.